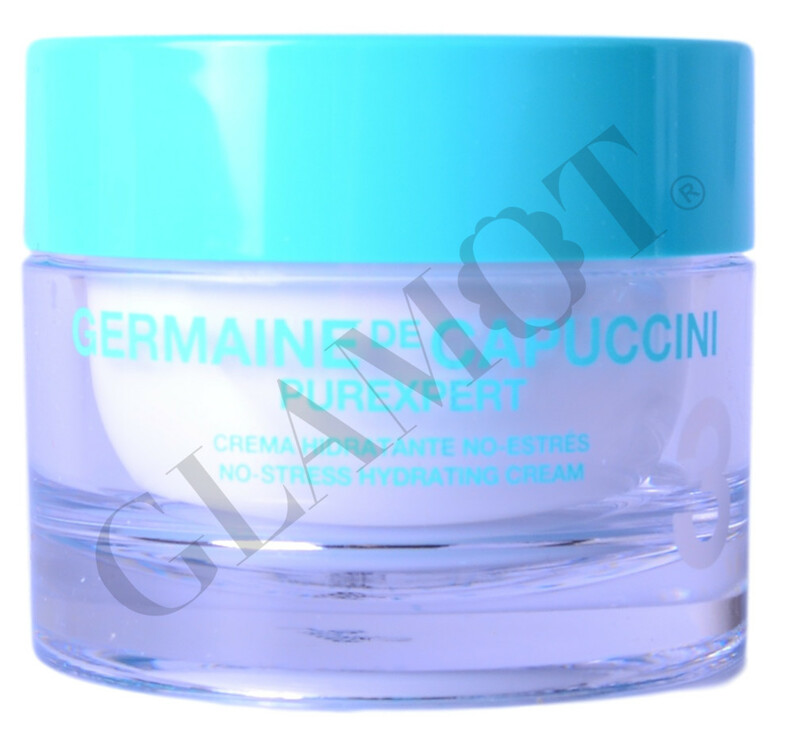 Facial cream for normal and combination skin. 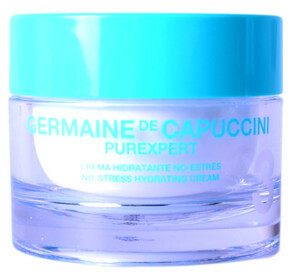 Cream that hydrates, illuminates and comforts immediately normal skin. Also, it helps balance the impact that emotions can have on skin. 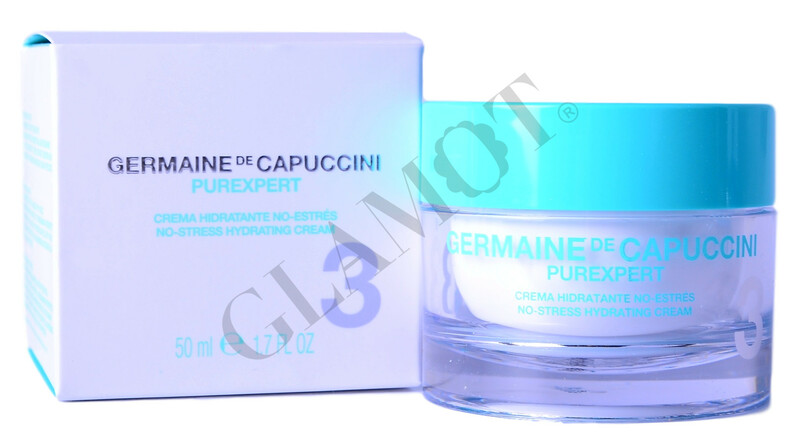 Skin recovers natural comfort, luminosity and firmness. Stress-Reduction Phytocomplex, originally from millet seeds, and an innovative hydrating ingredient that guarantees the skin’s natural balance. Apply cream on cleansed and renewed skin of the face, neck and décolletage.